December 4, 2018  Israel says its Operation Northern Shield will "expose and destroy" a series of tunnels that it says Hezbollah dug into Israel from Lebanon, where the militant group is based. 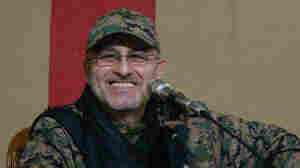 May 14, 2016  The Lebanese militant organization says it was insurgent shelling near Damascus International Airport that killed Musrafa Badreddine. But major questions remain about the circumstances of his death. May 13, 2016  Mustafa Badreddine is believed to oversee the group's extensive military operations inside Syria since 2011. It's not clear what kind of explosion killed him or who is responsible. November 12, 2015  The self-declared Islamic State has purportedly claimed responsibility for two blasts on a busy street. 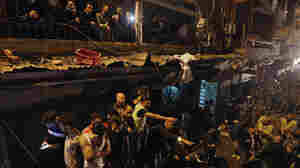 Lebanon's Health Ministry says the attack killed at least 43 people and injured 239 more. May 24, 2015  President Bashar Assad has suffered a series of recent military setbacks. 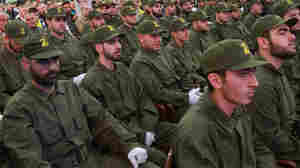 But Hezbollah keeps fighting in alliance with Syria's army, and it scored a recent victory along the border with Lebanon. January 24, 2015  The death of an Argentinian prosecutor investigating what he said was a government cover-up has the entire country talking. NPR's Lourdes Garcia Navarro tells Scott Simon the latest developments. 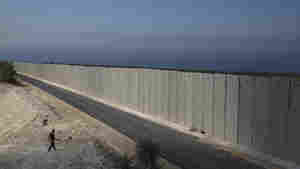 January 19, 2015  When a general in Iran's elite Revolutionary Guard and several ranking members of Hezbollah were killed Sunday, they were within 10 miles of Israel's northeastern border. July 25, 2014  Israel's military has been the dominant Middle East force since the 1967 war. Yet for the third time in a decade, the army is bogged down in a protracted fight with Islamist militants. February 15, 2014  Fewer people are taking the bus down to the southern district of Lebanon's capital. 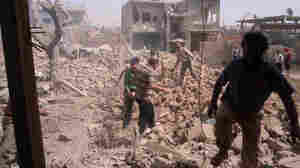 A series of bombings has the bustling, residential area on edge. If you do take the trip, you're likely to run into a checkpoint — either run by the army or Hezbollah. 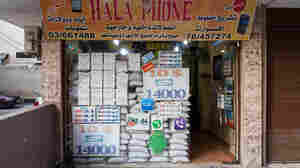 Meanwhile, shop owners continue to pile up sandbags to barricade their livelihoods. 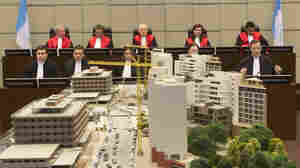 January 16, 2014  The four Hezbollah members accused of killing former Prime Minister Rafik Hariri in 2005 are being tried in absentia. Prosecutors in Leidschendam, Netherlands, said Thursday they have pieced together mobile phone data allegedly used by the plotters. 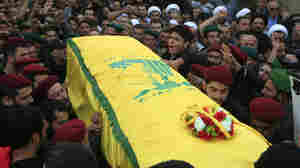 Hezbollah has denied any role in the killing. 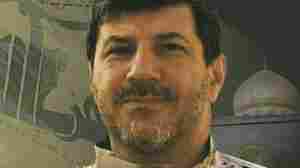 December 4, 2013  Hassan al-Laqis was reportedly a veteran commander with expertise in technology and intelligence. 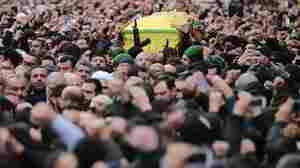 Hezbollah blamed Israel for the killing, but Israeli officials denied the claim. May 19, 2013  Qusair is a strategically important town that lies between Homs, where the Syrian uprising began two years ago, and the Lebanese border. 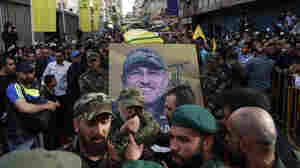 If President Bashar Assad's troops – reportedly backed by Hezbollah fighters — regain the town, they would control an important route from the coast to the capital, Damascus. April 9, 2012  In a bid to get to better know Hezbollah's fighters, the group challenged them to a paintball game. There were some moments of bonding, others that were chilling. December 14, 2011  Investigators have revealed more of the evidence that points to a Lebanese bank's involvement in the laundering of money for Hezbollah.